Provide comfort for the family of Shawn Hatcher with a meaningful gesture of sympathy. 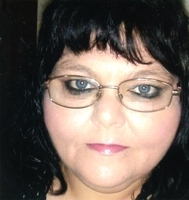 Shawn Lynnette Hatcher, 47 of Hurdland, Missouri passed away unexpectedly at her home on Sunday, February 24, 2019. The daughter of Richard and Sharon (Walker) Hatcher, she was born on June 26, 1971 in Kirksville, MO. Shawn is survived by her mother, Sharon (Walker) Hatcher of Edina, MO; two brothers, Richard Hatcher and Natasha Morris of Brashear, MO; Tyson Hatcher and wife Kendra of Kirksville, MO: one sister, Candace Morrison and husband Herbert of Knox City, MO; dear friend, Calvin Robertson of Hurdland, as well as several grandchildren, great grandchildren, nieces, nephews, aunts, uncles & cousins. She was preceded in death by her father, Richard Hadley Hatcher in 2000; one sister, Becky Hatcher in 1969; two aunts, Rosemary Hatcher in 1952 and Patricia (Walker) Fredman in 1995; one cousin, Christopher Hatcher in 2000 and her grandparents, Pearlie Hatcher in 1995 and Jacquline (Booth) Hatcher in 2005; Wilford Walker in 1997 and Opal (Pipes) Walker in 2000. Shawn was raised in Novinger, MO and attended Novinger R1 Schools. In the past she was employed at Break Time in Troy Mills, Twin Pines in Kirksville, as well as C & R in La Plata. She was member of Decker Chapel in Kirksville, Mo. Shawn was the sweetest, most generous person you could ever meet in your life. She was always willing to take care of anyone in need, even if all she had to give was love. She loved with all her heart and unconditionally, always thinking of others before herself. One couldn’t ask for a more thoughtful, loyal daughter, sister or friend. Although she had no children of her own, she was always willing to help with others. She enjoyed camping, fishing, reminiscing and most of all just spending time with her family. She surrounded herself with her nieces and nephews, grandchildren and great grandchildren. Her devotion to her family, friends and animals was endless. Our memories of her will be held close to our hearts for eternity. She will never be forgotten by those whose lives she touched and all who love her deeply. A celebration of Shawn’s life will be held on Saturday, March 2, 2019 in Green Castle, Missouri, at Simplified Funeral Solutions with visitation a from 1:00 pm to 2:00 pm with a memorial service to follow. In Lieu of flowers memorials are suggested to the family and can be entrusted to A Simplified Funeral Solution PO Box 57 Green Castle, Mo 63544. 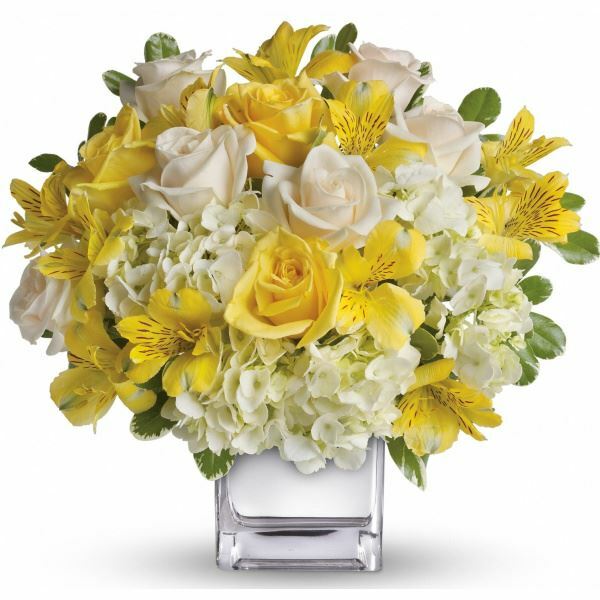 To send flowers in memory of Shawn Hatcher, please visit our Heartfelt Sympathies Store. Vera Usselman sent flowers to the family of Shawn Hatcher. Vera Usselman purchased flowers for the family of Shawn Hatcher.